I was recently reading the Lucky Basartd page on the Stone Brewery website and I remembered an (unverified) study claiming “scrambled words are legible as long as first and last letters are in place.” For grins, I whipped up a Python script to scramble a word/sentence. Sometimes I get frustrated about that things that aren’t included in the C standard libs. Chief among my frustrations: there is no substring function! I know C is bare-bones for a reason, but they couldn’t think to include it in <string.h>? A friend of mine recently asked me to help him with a Java GUI to demonstrate the finer points of his PhD thesis. 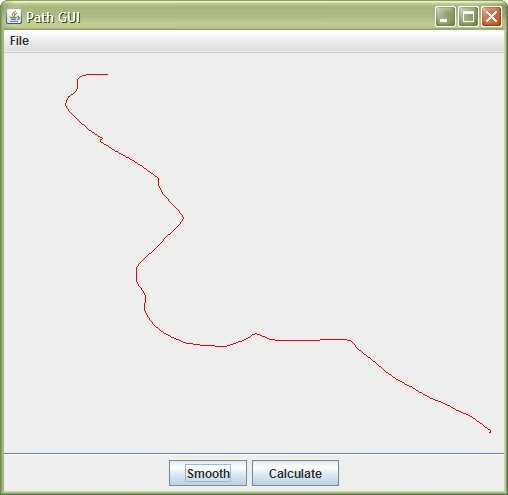 Part of this GUI included a canvas wherein the user would “hand draw” a line, which his algorithm would use as input (which I stored as a List of line segments). Long story short, this line needed to be smoothed out to remove the inaccuracies created from its hand-drawedness. I recently needed to check to see if a file had a particular tag in it before continuing, but I didn’t want to have to read it line by line to find out. To my astonishment, there is no simple way to read a whole file into a string in Perl. The simple solution would be to use File::Slurp, but since the script will be running in a closed system I could only use default libraries. Also, because it’s Perl, I wanted to do it in a single line to maintain maximum incomprehensibility. Essentially, what’s going on here is that I’m unsetting ‘$/’, the Input Record Separator, to make <> give the whole file at once. Props to Stack Overflow for pointing me in the right direction. 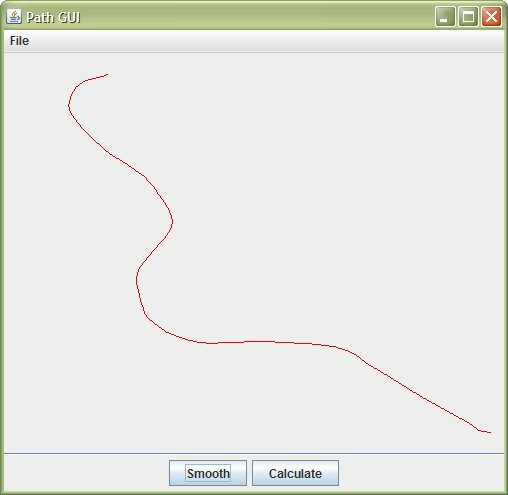 Here is some Python code!